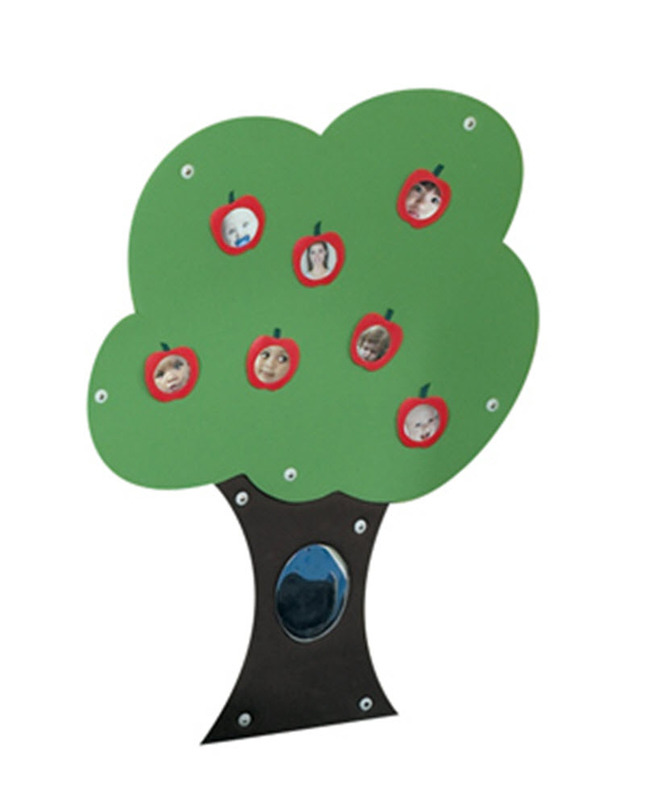 * Great for story time or classroom displays. * Look into the knothole sewn-on- mirror in truck. 31" x 26.75" x 2.5"